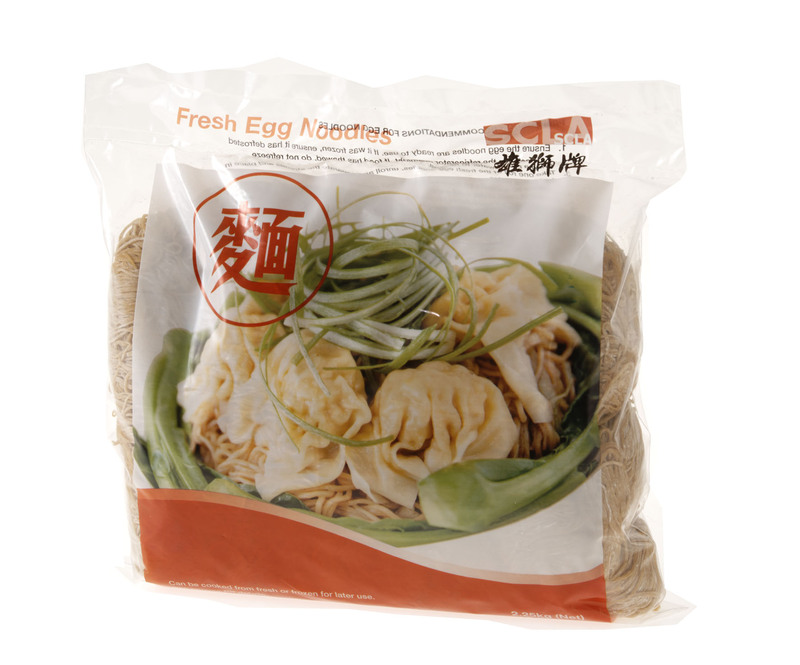 Lion Fresh Traditional Chinese noodles and pastries are made using traditional Hong Kong recipes and are mainly used for wonton dishes, soups and dumplings. 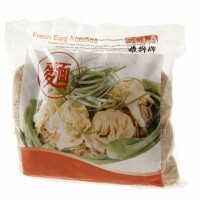 They are available to purchase either fresh or frozen in a variety of sizes: 450g or 2.25kg. 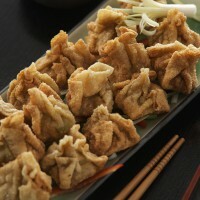 A wonton is very famous dish in Chinese cuisine. 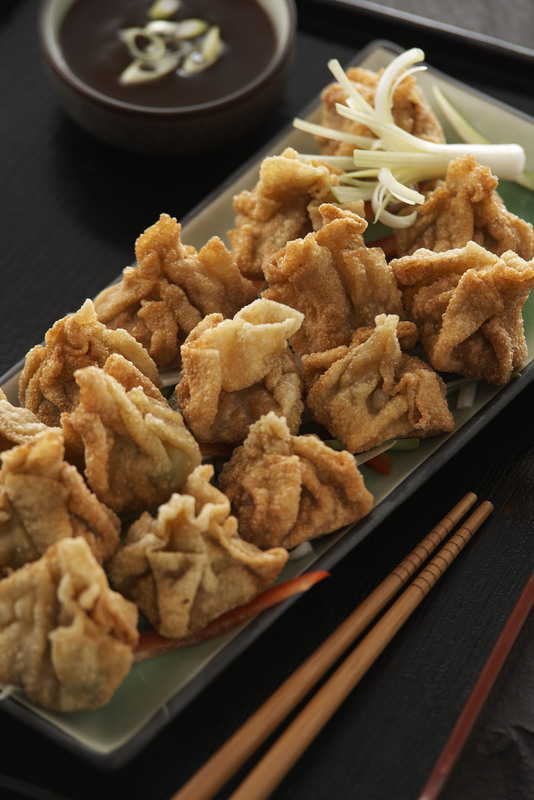 Wonton are commonly boiled and served in soup or deep-fried . They have many varieties of wonton in China. Cantonese cuisine is one of the popular dish in Guangdong, Hong Kong, Malaysia, Singapore and Thailand. 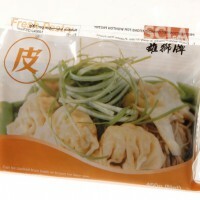 They use the wonton wrapper to wrap such fillings as minced meat and prawn that are served with the wonton noodle. Wonton noodles sometimes called wonton mein is a Cantonese noodle dish which is very popular in Asia, in regions such as Hong Kong, Guangdong, Malaysia, Singapore and Thailand and are incredibly popular especially for breakfast time. The dish is usually served in a hot broth, garnished with pak choy , green vegetable mushrooms with wonton soup. They also use this wonton noodles to make lo mein (means ‘’tossed noodles’’ )with sesame oil, oyster sauce or light soya sauce. Traditional Chinese pastry mainly used for dumplings and tolerant to boiling or frying. Made using the finest pastry recipe from Hong Kong. 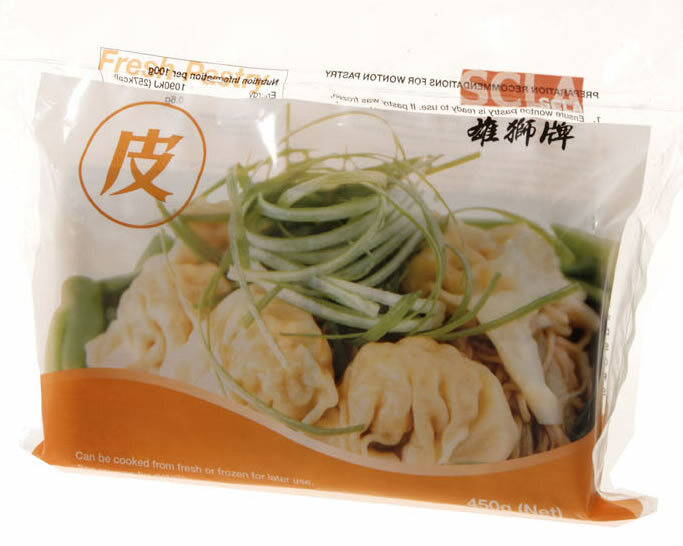 Storage Condition: Keep refrigerated between 1°C and 4°C; once opened, keep refrigerated and consume within 2-3 days; This product can be frozen for up to 6 months, once defrosted, use within 3 days. Traditional Chinese noodles commonly used for soup or stewed based dishes. 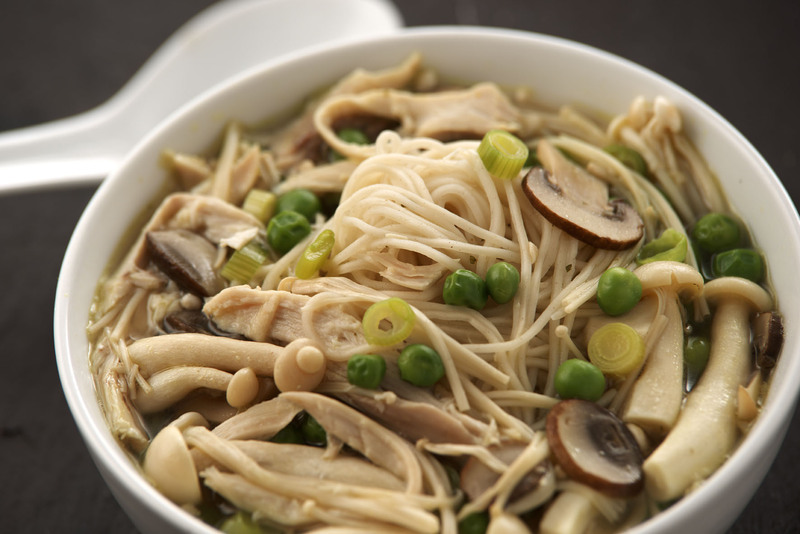 Also known as a wonton noodle, it is a key component in the wonton soup noodle dish for its unique taste and texture.